Columbus UK first started trading back in the 1980’s supplying mostly chemicals to end users of industrial pressure washers within the local area. Quickly, the business grew and with this began supplying industrial pressure washers to commercial businesses and later adding a range of floorcare machines to our portfolio of products. A management buyout shortly after the turn of the millennium saw Columbus UK grow into a recognised distributor adding a team of mobile service engineers covering the whole of mainland UK further supplying equipment to as far away as Belgium and even South Africa and the Falkland Islands! 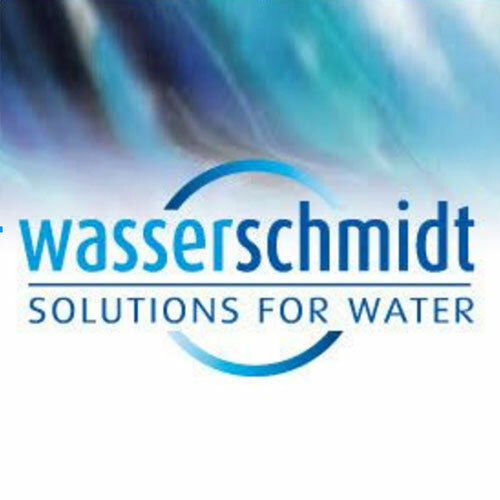 More recently Columbus UK secured exclusive distribution rights to supply Wasserschidt Water Recycling Systems. This important relationship has enabled the company to offer waste water solutions for companies that need to reduce water usage, waste water discharge, environmental impact and significantly reduce associated long term expenditure. 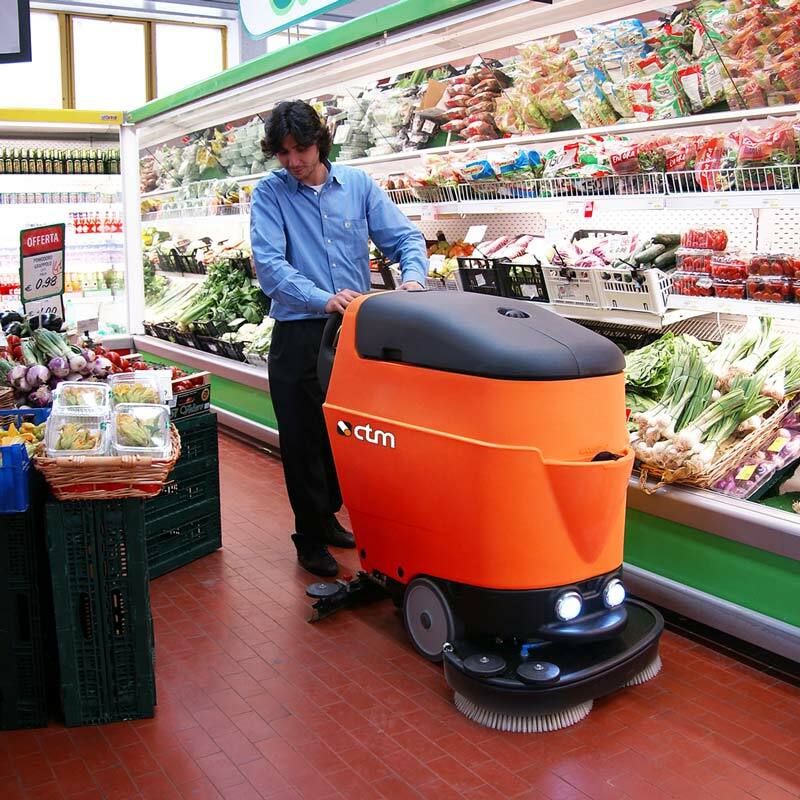 Columbus UK supply a range of quality brand-leading Industrial Cleaning Machines which are available to buy, lease or hire according to your needs. We believe that it’s important to complement the sales side of our business with a service team so we offer engineering support for ALL the cleaning machines we sell. Our mobile team can carry out servicing and repairs at your premises, at a time that’s convenient to you, so that we ensure that your machine isn’t left idle for long. 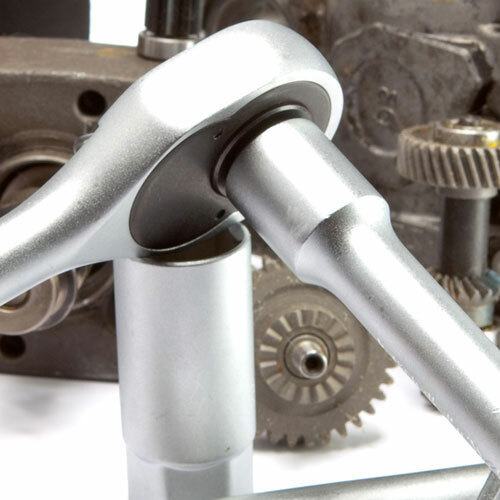 And, because we also stock an extensive range of quality parts, at affordable, competitive prices, we can usually get your machine back up and running on the same day! Columbus UK are also one of the leading suppliers of water recycling systems and the sole UK distributor for Wasserschmidt Water Recycling Systems. Columbus UK work with a wide range of suppliers, which means we can recommend the most effective cleaning & water recycling solutions for your business environment and it’s needs. Having worked with a number of our suppliers for more than 11 years we know their machines almost as well as they do. We know what they are capable of and because we only work with the very best suppliers we know we can guarantee a job that’s well done! 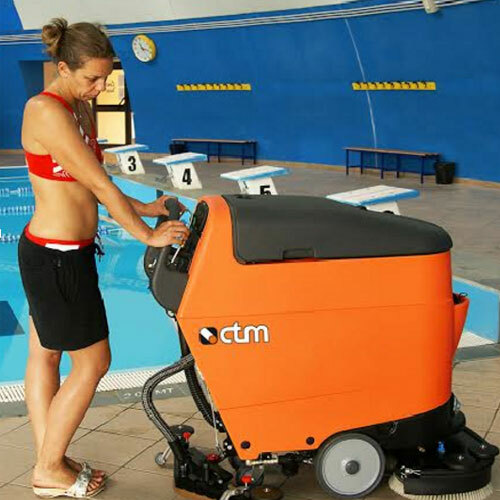 Synonymous with quality and reliability in the floor care sector since 1998 CTM combines their proven product range with a complete new range of professional scrubbing products such as: professional vacuum cleaners, sweepers, scrubbers, steam generators and pressure washers to suit every need. So if your business requires professional and reliable cleaning solutions from top quality cleaning machines from a reputable North East company then you couldn’t choose a better firm for the job than Darlington-based CTM UK! Click here to visit our CTM UK website. If you are looking for a water recycling system for the biological cleaning of waste water from car and truck washes turn to CTM UK, one of the leading suppliers of water recycling systems and the UK distributor for Wasserschmidt water recycling systems. The water recycling process involves treating former wastewater (or greywater) to remove solids and certain impurities with the objective of sustainability and water conservation in mind, rather than discharging the treated waste-water to oceans and rivers. Truvox International is a leading manufacturer of commercial and industrial floorcare machines, based in Southampton, England. From the production of its first electrical polishing machines in the early 1960’s, Truvox has successfully expanded both its product range and its geographic reach to a point where it is now recognised in over 70 countries worldwide.Truvox International has a wide range of well established brands including Orbis rotary burnishers, Hydromist carpet extractors, Valet vacuums, Multiwash scrubbers and Cimex three brush technology. Tennant Company is a recognized leader in designing, manufacturing and marketing solutions that help create a cleaner, safer, healthier world. With a vision to become a global leader in sustainable cleaning innovation that empowers our customers to create a cleaner, safer and healthier world, Tennant creates solutions that are changing the way the world cleans. Tennant products include equipment used to maintain indoor and outdoor surfaces, equipment parts, service, and maintenance to help ensure superior cleaning performance from your Tennant machines. Santoemma, located in Milan (Italy), has been manufacturing professional cleaning machines since 1980. Their products are sold worldwide through networks of qualified dealers, operating in different fields. Their machines are designed for efficiency, reliability and are long lasting working tools. Their range is the result of a continual development strategy aimed at improving the existing machines and developing new models, suitable for solving specific cleaning problems. We have been involved with Santoemma for 11 years. Numatic is the U.K’s largest commercial cleaning equipment manufacturer. Home to the familiar face of the Henry vacuum you don’t have to look far to find a Numatic cleaning product in businesses across the UK. Following their successful formula of Innovation, Quality and Price they continue to invest and expand their U.K manufacturing facility. Developing new commercial energy saving vacuums, offering “Greener” cleaning to all, Compact floor scrubber dryers and HEPA vacuums they are raising cleaning standards across the board. We have been involved with Numatic for 11 years. Nilfisk was founded with a vision of producing and selling products of the highest quality worldwide. For more than a hundred years, Nilfisk has responded to the changing needs of markets and customers with innovative products and solutions. Over the years, they have acquired and associated with a number of companies to strengthen their footprint. Columbus UK are proud to be associated with Nilfisk and are united on the promise of being innovative and committed to deliver the best products available for our customers needs. We have been involved with Nilfisk for 5 years. 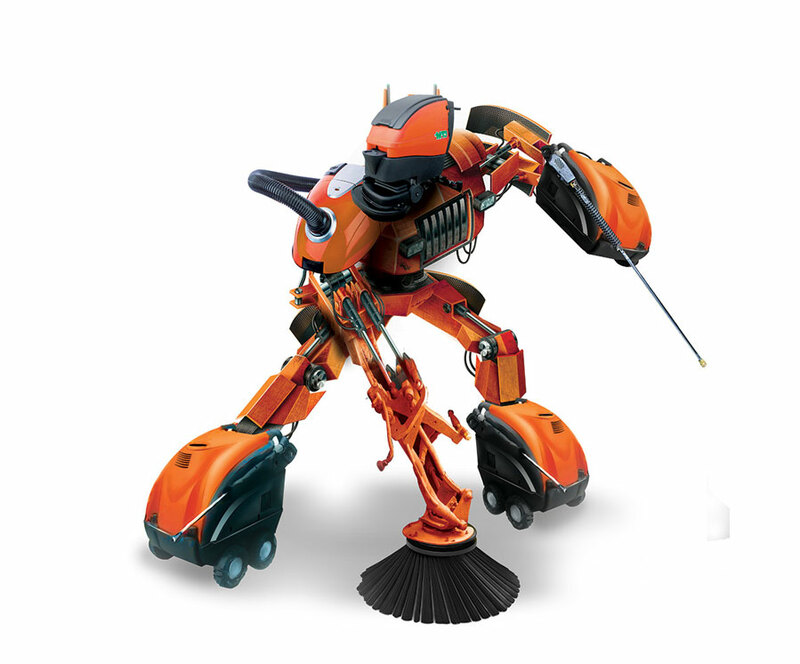 The Lavor product range is constantly expanding to guarantee effective cleaning for every situation, indoor or outdoor. The Lavor family includes high-pressure washers, wet/dry vacuum cleaners, sweepers, steam surface cleaners, floor washer/driers and steam generators. Lavor products are simple, practical, effective and supremely attractive thanks to the company’s commitment to Design, Research and Development (which considers the aesthetic aspect as well as ergonomics). We have been involved with Lavor for 11 years. Karcher customers benefit enormously from using effective, efficient and environmentally friendly cleaning products that make a noticeable difference to their lives. Providing effective, efficient solutions for everyday cleaning and watering tasks world-wide, Karcher customers are not only highly satisfied but also enthusiastic! That’s because Karcher lead the way in terms of quality and technology providing cleaning systems, products and services for trade and industry worldwide, as well as in the home. We have been involved with Karcher for 11 years. Waterkracht specialize in effective, efficient and environmental friendly professional cleaning equipment and solutions. 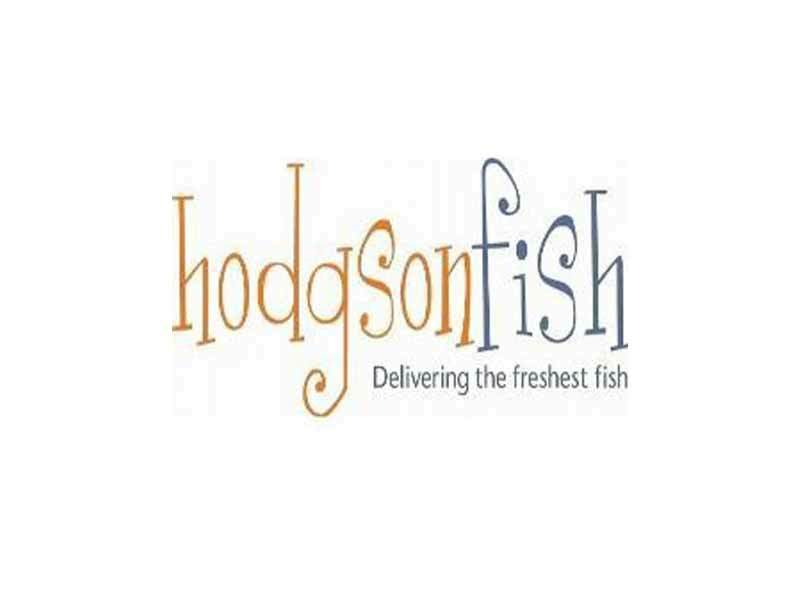 They design and manufacture products, which can meet almost any cleaning demand. Waterkracht offer a wide variety of standard products as well as some customized systems that fully meet ALL customer expectations. Columbus UK are the sole UK providers of Waterkracht machines giving you a cleaning edge over your competitors. We have been involved with Waterkracht for 2 years. 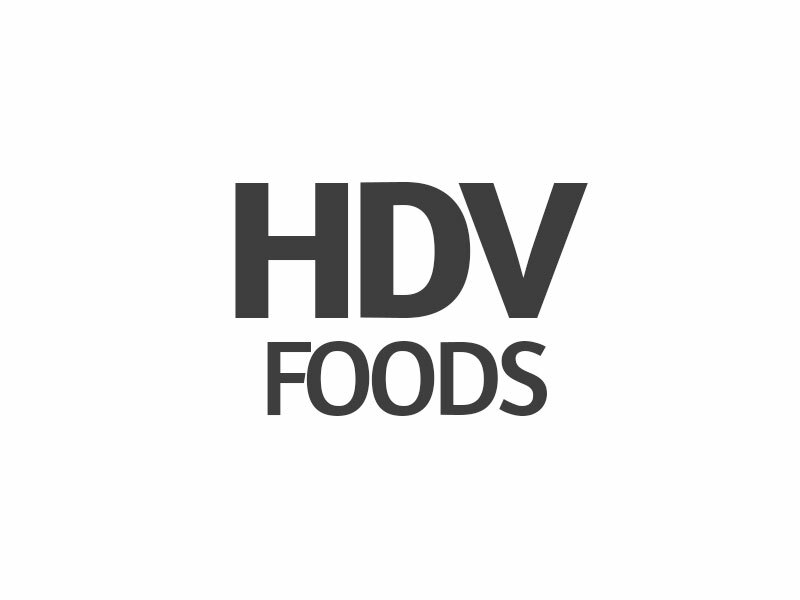 Location: Mission foods are the food manufacturers of wraps and corn chips with multiple sites scattered across the UK.Brief: Improve efficiency in cleaning food production lines and increase hygiene standards, enable the safe removal of spilt flour and reduce labour time and costs. Supply of specialist vacuums to remove excess flour, safely reducing the risk of explosions. Supply of floor cleaning machines to maintain floor in production areas. 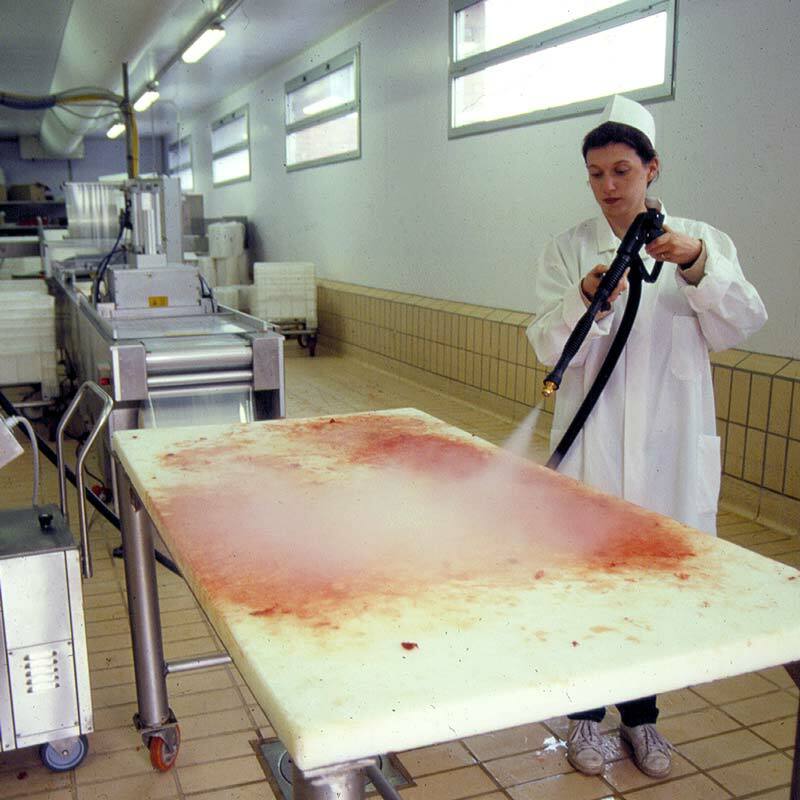 Improved hygiene standard in production areas. Significantly reduced the amount of labour time with the use of steamers, foam machines and vacuums. Improvements in the cleanliness of floor areas, preventing slips and trips with the use of pedestrian and ride on battery scrubber driers. High pressure high water flow, temperature controlled with the ability to clean even hard to reach areas of the shopping centre. The equipment enables easy removal of graffiti and effective and efficient cleaning of car park areas with the floor surface cleaner attachment. Location: Various locations across Cummins UKBrief: To provide a floor cleaner to remove oils and grease from the workshop and production areas. Supply of ctm branded small, medium and large pedestrian and ride on battery scrubber driers. Floors scrubbed with appropriate brushes, chemical and brush pressure to completely remove all oil. A clean floor ensuring health and safety guidelines on slips and trips were adhered too. 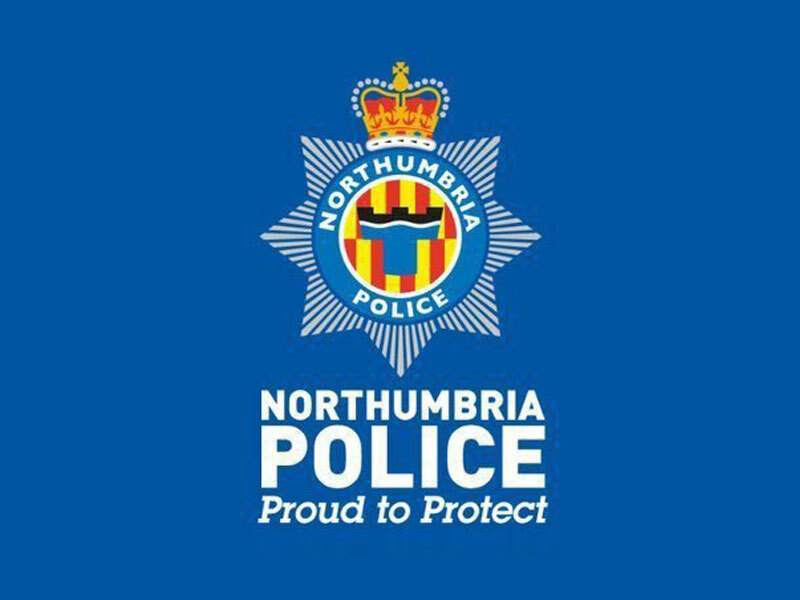 Place: NorthumberlandBrief: To provide floor cleaning machines to police firing ranges to clean the facility after fire aims training. Supply of ctm scrubber drier, pedestrian and ride on battery scrubbers. Place: Various locations across the UKBrief: Improve cleanliness and hygiene standard in every vets for pets veterinary surgery. To supply multi-wash compact scrubber driers. Easy to use machine with excellent maneuverability in small areas of the veterinary rooms. Less labour intensive with a much better end result than their previous process of floor cleaning with a mop! 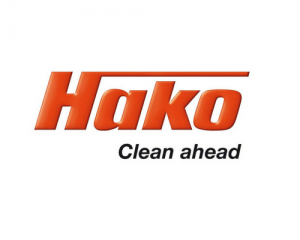 Place: Stockton-on-TeesBrief: Provide floor cleaning machines in various locations across the site to cater for all possible needs and requirements. Floor cleaned efficiently and quickly reducing labour times and costs. Strategic placement of machines to ensure dry floors at all times. Place: Various locations across the UKBrief: To provide floor cleaning machines to police firing ranges to clean the facility after fire aims training. Place: Various locations across ScotlandBrief: To provide a floor cleaner to remove oils and grease from the workshop and production areas. Place: Various locations across the UKBrief: To provide delivery vehicle wash facilities and avoid waste water pollution fines. The Place: HartlepoolThe Brief: To improve the efficiency in cleaning food production lines and increase hygiene standards. Also the clean down of the vehicle fleet. Supply of cold water pressure washers to clean down food preparation areas. Provided hot water pressure washers for washing the vehicle fleet. Improved hygiene standards in production areas and a significant reduction in labour time and costs thanks to the use of hot and cold pressure washers in both areas; production and fleet washing. The Place: Cat Renault Machelen - 8 KM from Brussels where New / Pre-owned Renault cars are prepped before delivery to car dealerships across Europe.The Brief: To provide a system to both Tunnels to stop contaminated waste water going into the local river, avoid continuous fines for pollution and reduce car wash chemical costs in Tunnel 1. Both systems also benefited from a Reverse Osmosis System that reduced the “hardness” of the water, removing water “spotting” on the final rinse to yield a superior finish. In Tunnel 1 the chemicals used to wash the cars were also recycled giving a 70% reduction in chemical costs. The Brief: To improve the efficiency in cleaning food production lines and increase hygiene standards. Supply 2 x hot water static pressure washer with stainless steel pipework to allow numerous operators to wash down food preparation areas. Improved hygiene standards in production areas and a significant reduction in labour time and costs with the use of hot water pressure washers. Meet the key members of the Columbus UK team; a wonderful, dedicated and knowledgeable bunch of people who are passionate about ensuring that Columbus UK continues to be one of the leading providers of Industrial Cleaning Machines and Water Recycling Systems. 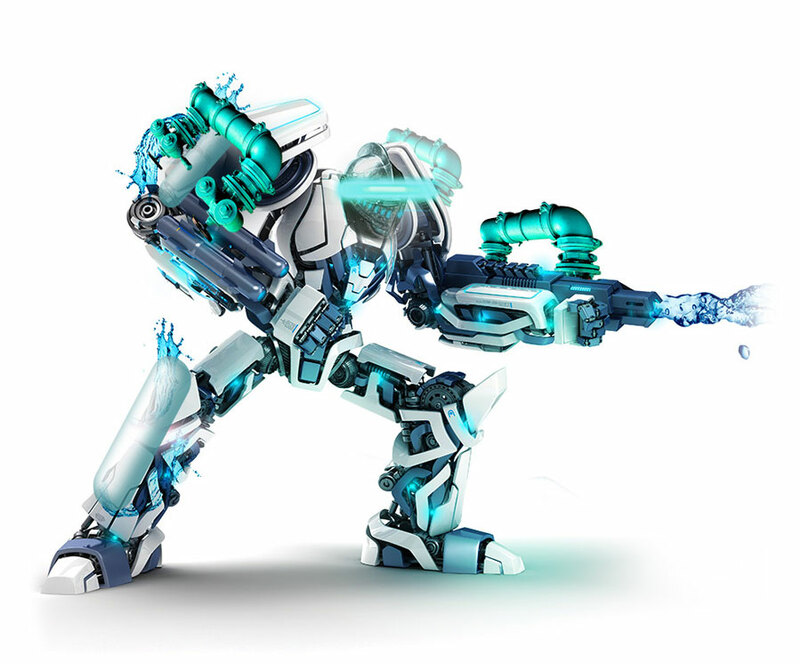 Tanny knows all about Industrial Cleaning Machines and Water Recycling Systems. 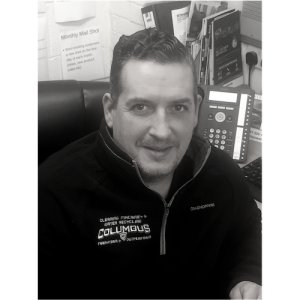 As Columbus UK’s figurehead Tanny oversees every aspect of the business, ensuring the team perform to the very highest level, delivering the best service and products available to each and every customer. He also happened to have his ear half bitten off when he was 3 years old. 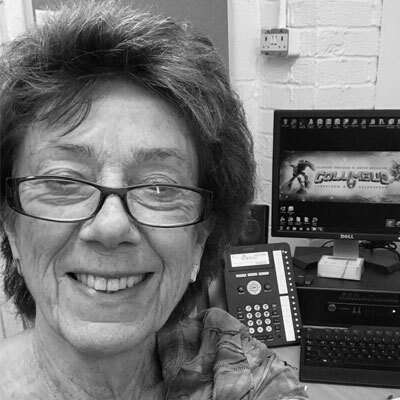 Vivienne manages the office administration function, liaising with clients and suppliers whilst also supporting our Director Tanny and the Service Department to ensure the business runs smoothly and efficiently. 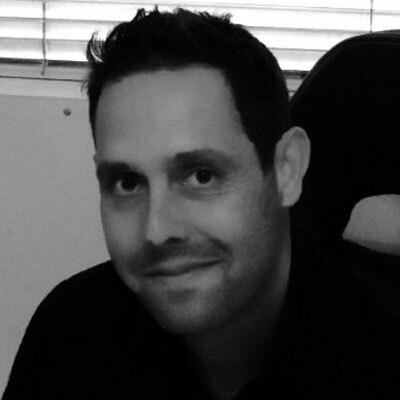 Adam has the responsibility of managing the company’s social media & updating the website, he is also responsible for market research and supporting the sales team. 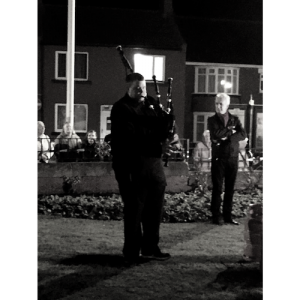 Adam also happens to be the personal piper of Columbus UK! 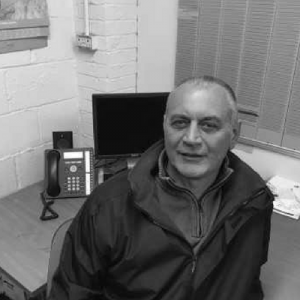 Alan has recently joined the good ship Columbus after working as a frozen wholesale manager for a local seafood company. Alan now oversees the service department. 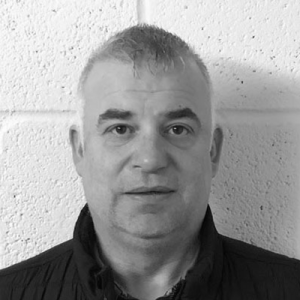 Darrin our Engineer has over 25 years engineering experience within the industry and carries out all of our servicing and repairs to ensure the machines are kept in good working order for every customer. 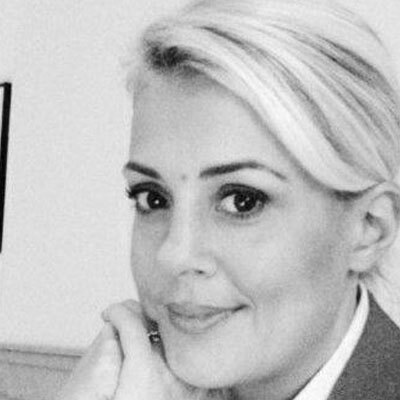 Cornelia has the crucial job of keeping all of the company figures in order and supports Vivienne with the office administration role. 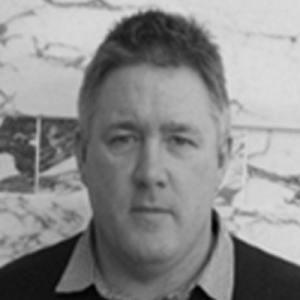 Darren is the Health and Safety Advisor ensuring that all aspects of HSE are up to date including; risk assessments and HSE training for all members of staff. For those of you that don’t know the word “blog,” comes from “web log” using the word “log” from the nautical navigation record of chronological events kept by a ship’s crew. Like a ship’s log, blogs on the web tend to maintain an ordered chronology, although here they will unfold in reverse order. Our posts therefore will be short updates of what we are up to. We will regularly update on new developments, new products and services, new additions to our team etc. We hope you enjoy them. We’re here to Help! Our customer support and account management team offer the very best service in the industry.